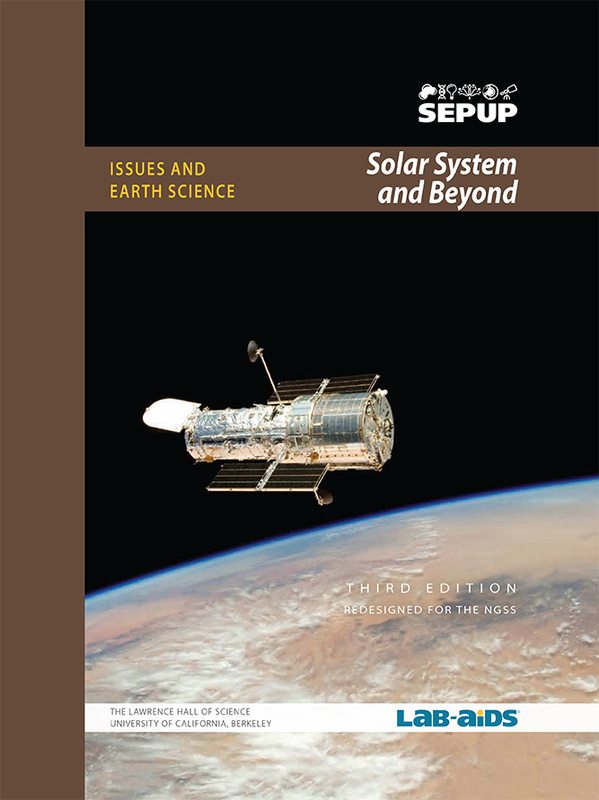 This Space unit is part of SEPUP's Issues and Science three-year Middle School program. Each unit of the program incorporates science and engineering concepts and practices with current issues. Students will follow the Procedure in the Student Book to interact with this computer simulation. Students will use the scale they created in this activity and the latitude and longitude of where they live to see how large their scale solar system model would be if they made both the distances and the sizes of the planets to scale.